Congress passes Morrill Act, provided an agricultural and mechanical land-grant college in every state in the union. The Morrill Act was first proposed in 1857, and was passed by Congress two years later in 1859. That plan was vetoed by President James Buchanan. 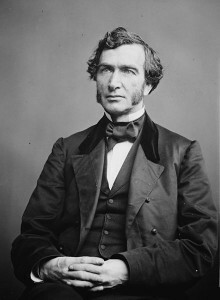 In 1861, Justin Smith Morrill submitted the act again with an amendment that the proposed institutions would teach military tactics in addition to agriculture and engineering. This reconfigured Morrill Act was signed into law by President Abraham Lincoln on July 2, 1862. OSU Trustees purchase the Neil Farm in 1870 to create the Ohio Agricultural and Mechanical college, now called The Ohio State University. After the creation of the Morrill Act and the purchase of Neil Farm to create the Ohio Agricultural and Mechanical College, The institution opened its doors to the first class of 25 students in 1873. 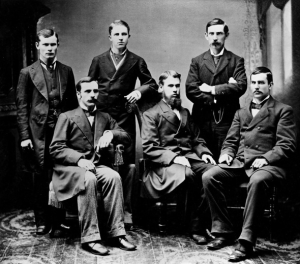 The first graduating class, pictured below, received their degrees in 1878. Ohio State now graduates nearly 10,000 people every Spring, a little different than this graduating class of six. Originally Ohio State was named the Ohio Agricultural and Mechanical College. 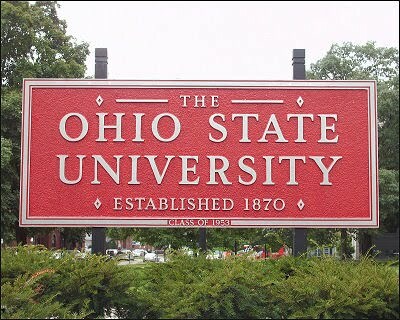 In 1878, the name was officially changed to the Ohio State University. Frank C. Long opens Long’s Bookstore on 11th Avenue and High Street in 1902. He later moved it to 15th Avenue and High Street. 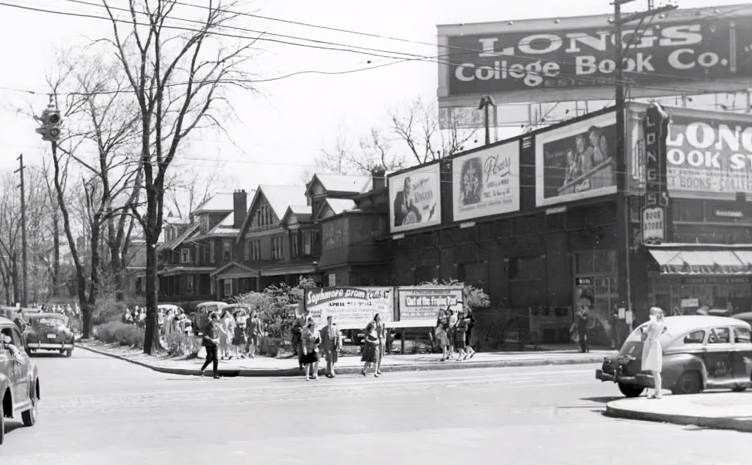 Long’s was a campus institution for more than a century. Long’s is now closed, but a sign on the Barnes and Noble on 11th Avenue and High Street commemorates the store. In the University District, companies created amusement parks to draw guests to the area. 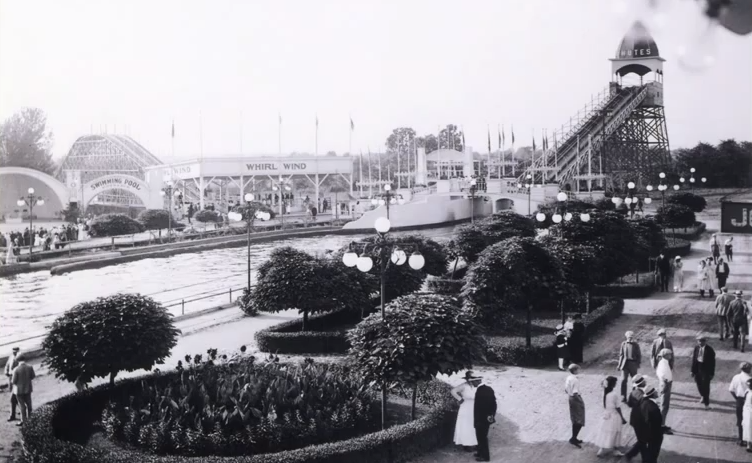 With the student population from OSU swelling and the area around the university becoming a city within itself, these amusement parks were big additions to the area for several years. Indianola Park opened its doors in 1905 and stayed on the corner of N. 4th Street and E. 19th Avenue until 1937. Indianola Junior High School was the first Junior high School in the United States. 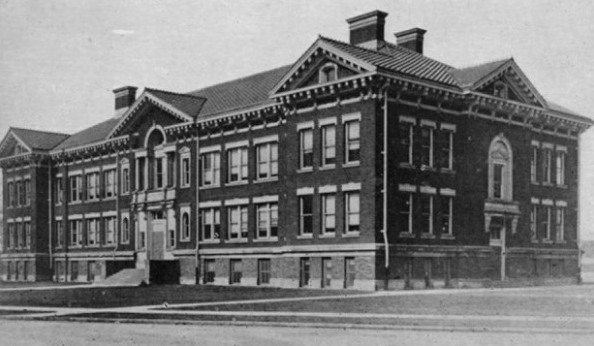 The Columbus Board of Education formally approved the creation of junior high schools in Columbus, Ohio on July 6, 1909, with Indianola Junior High School being the first. Its school building, located at 140 East 16th Avenue in Columbus, still stands. 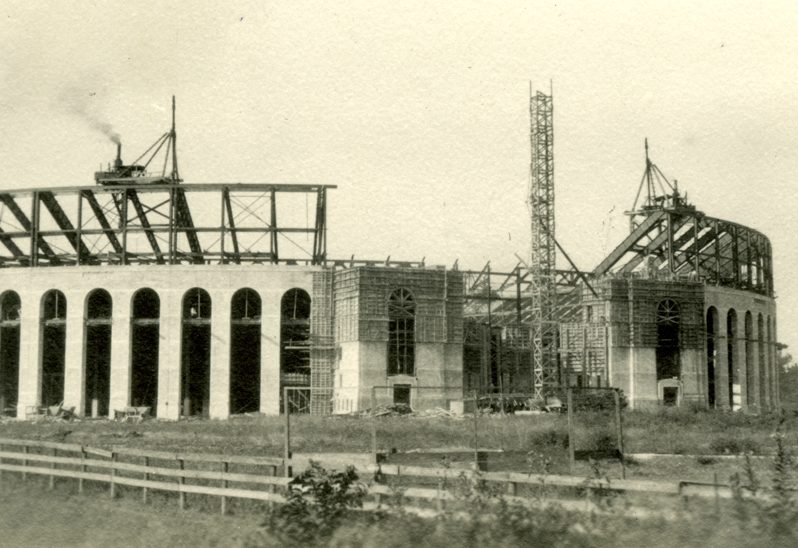 The Ohio Stadium was built in 1922. Ohio Stadium, also known as The Horseshoe or The Shoe, is home to Ohio State Football. Ohio Stadium is built on the banks of the Olentangy at the corner of Woodruff and Cannon Drive. The Shoe replaced Ohio Field which was on High street between Woodruff Avenue and 17th Avenue. The space is currently occupied by classroom buildings and parking garages. In 1934, the University District welcomes Big Bear grocery store. Campus population jumps from 13,000 in 1945 to 24,000 in 1946, because of the G.I. Bill. The infrastructure of the university and the University District has to play catch up to house the thousands of people joining the campus community. Watch below to learn about the political unrest and riots on Ohio State’s campus in the early 1970’s. Demonstrations, riots and protests led to the closure of Ohio State for two weeks. The City of Columbus, Ohio State and an organization called Campus Partners began to revitalize the South Campus area on High Street. In an area that some considered unsafe and rowdy, the partnership created housing, restaurants and businesses that were meant to change and evolve the landscape of the campus area. 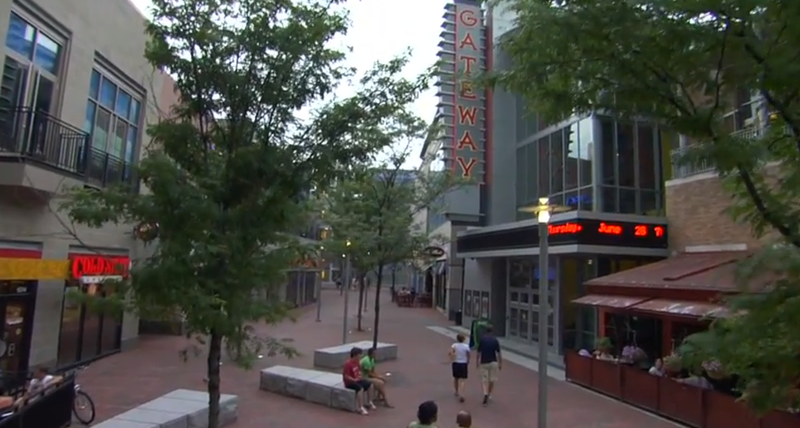 Planning began in 1997, and by 2007, most of the South Campus Gateway was complete.